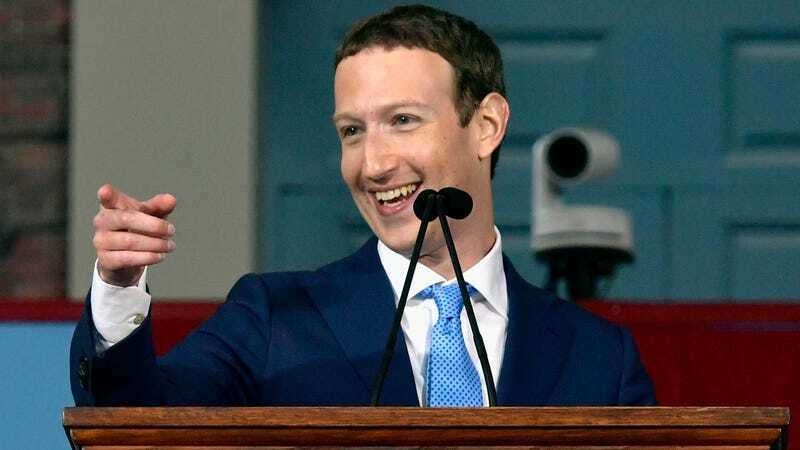 Facebook screwed over most of its users, and people are now waking up to the notion that the social network may not have had their best interests in mind after all. But Facebook’s chief technical officer, Mike Schroepfer, assured the Financial Times that the company will now do more to identify the possible downsides of its products before it rolls them out. “We have changed our approach and are being much more diligent about trying to understand upfront all the misuse and bad uses cases,” Schroepfer told FT on Thursday. Facebook Chief Operating Officer Sheryl Sandberg also doubled down on the company’s commitment to protecting its users, noting that it will invest more in safety and security measures. “We underinvested and I take responsibility for that,” she told FT. It is not entirely clear what changes Schroepfer meant, and we have reached out to Facebook for more context on what it plans to do differently ahead of future product launches. We’ll update when we hear back. Schroepfer’s comments that it would now better identify possible threats speaks volumes to an ethos widely held in Silicon Valley—to “move fast and break things,” as was Facebook’s motto, a sentiment that arguably got us all into this mess in the first place. In response to a tweet from the New York Times’ Mike Isaac, Facebook’s VP of consumer hardware, Andrew “Boz” Bosworth, clarified that the company has “been doing threat modeling for all our products before launch for a while but have developed a more rigorous/formal approach.” Boz gained notoriety last month after the leak of a 2016 internal memo of his in which he reasoned that death and terrorism were acceptable consequences to site growth. Boz has since said that he didn’t agree with his own memo as he was writing it and that it was a misguided provocation. It is inarguably a good thing that Facebook is apparently taking future threats to its users more seriously, and premeditatively. If only the 14-year-old company had realized it without having first enabled massive invasions of privacy on billions of people.